The Centralized Access to Supported Housing (CASH) program is a cross-organizational hub for collecting applications and referrals to mental health and addictions supported housing in Greater Victoria. Prior to the creation of CASH, each housing provider had its own unique referral and intake process. With CASH in place there is now a single intake process for assessing and matching housing based on the client’s needs and the supported housing site’s service levels. CASH is the result of five Coalition partners from the Service Integration Working Group collaborating to simplify the intake process for supportive housing and increase access to housing for those in need. Housing that is long-term and affordable for individuals experiencing or at imminent risk of homelessness coupled with embedded support services available on-site. The support services are connected to the specific site or unit and are not connected to the individual. The tenant may not necessarily choose to access available support services provided on-site, however. The support services provided through Supportive Housing include all services performed, provided, or arranged by a providing organization or organizations to promote, improve, conserve or restore the mental and/or physical well-being of a participant. Available services can include any combination of clinical and social support programming. In addition, on-site support services can be enhanced through specialized supplementary programming, e.g. Assertive Community Treatment Team, Intensive Case Management Team, etc. 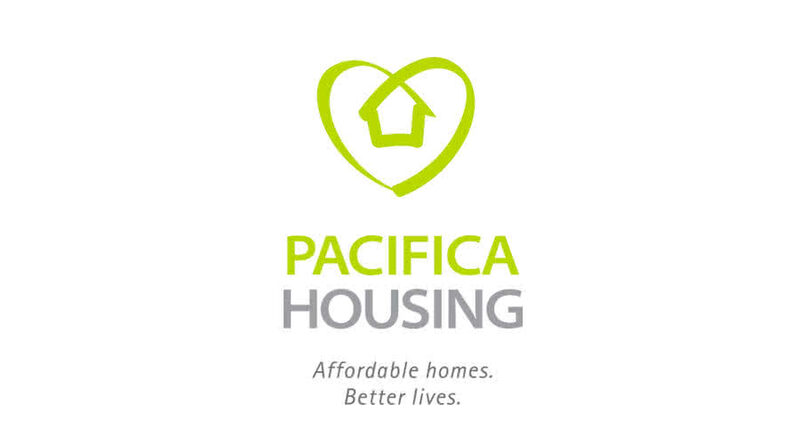 Affordable Housing – Housing that is affordable to an individual experiencing or at imminent risk of homelessness. Typically this would be affordable at the Government of British Columbia’s Income Assistance Shelter Maximum level. Rental Supplement – Income subsidy provided to the client of a community-based support service program to enable them access to a rental unit that would otherwise be unaffordable. These rental units can be either in the private rental market or in non-profit owned and managed rental housing provided there is no provincially funded operating subsidy for the non-profit managed housing unit. Support Services – All services performed, provided, or arranged by a providing organization or organizations to promote, improve, conserve or restore the mental and/or physical well-being of a participant. These services can be either provided in the individual’s unit through ‘in-reach’ or in a community setting through referral. Available services can include any combination of clinical and social support programming. The Streets to Home Program provides assistance in moving chronically homeless individuals into permanent, private market housing through a supportive network. If you urgently require assistance, please call Vancouver Island Crisis Line: 1-888-494-3888 for people in emotional crisis, including suicideand mental health issues.Youth may access youthspace.ca for online emotional support for youth under 25 years.